Anyone that has spent the day with a toddler knows they’re generally super picky eaters (my kids are no exception). During the baby stages, I was able to puree everything and put it in a pouch (I could kiss whoever created reusable pouches). We introduced our boys to all sorts of foods early and they both tried mostly everything. So when they started to eat table foods, it became very frustrating when they both started to refuse food items. As most mothers, I turned to the internet to search why my kids weren’t eating and how I could fix it. We have been lucky that one of our kids eats better than the other, but we are still stuck with a child that is beyond picky when it comes to eating (he’d be happy eating just peanut butter for every meal – heck, I’d love to do that, too). 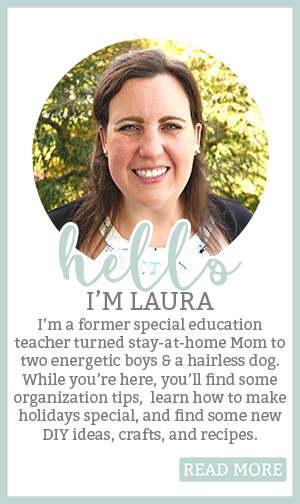 While searching the blogosphere, I was amazed at the creativity of other parents. I had total mom envy over so many Moms (and dads) unique methods for getting their kids to eat more nutritious foods. 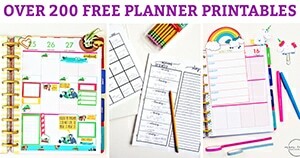 I am hoping some of their ideas will help us and maybe they will help some of you with your little ones, too! If you have had a picky eater and have found something that has worked, please let me know in the comments on on Facebook. We can use all of information we can get. 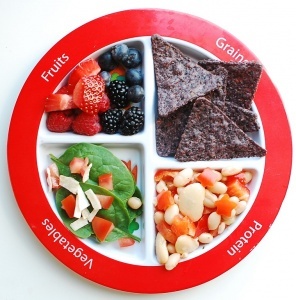 This is a great site that provides meals for ages 6 months and up. 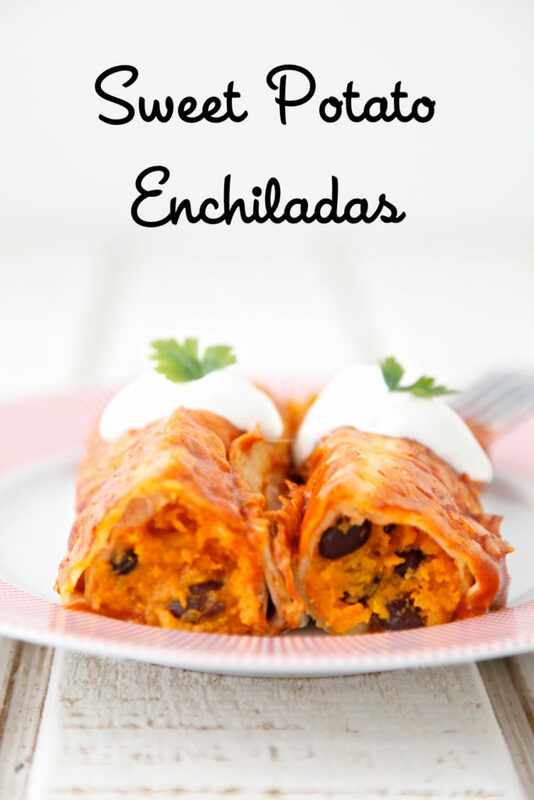 The recipes are easy to follow and they have beautiful pictures (I always find it easier to see a picture of what I am supposed to be making that way I know if I have messed up or am on the right track). 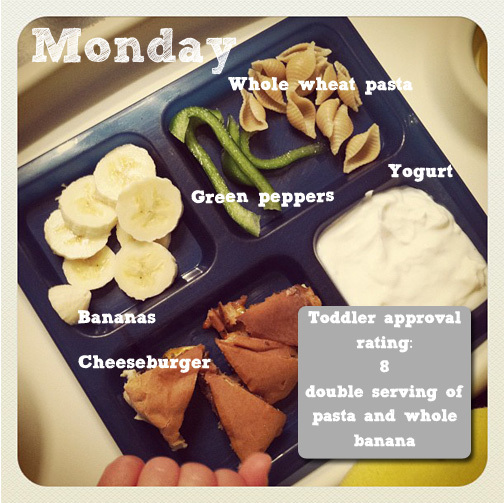 I love this blog’s toddler meal ideas. She provides a picture with labels and includes a rating of the meal based on how her child liked it. I love that her ideas are simple and doable. What’s nice about this site is that it explains what should make up a toddler’s meal. Their theory is that toddlers should be served foods from the color of the rainbow every day. 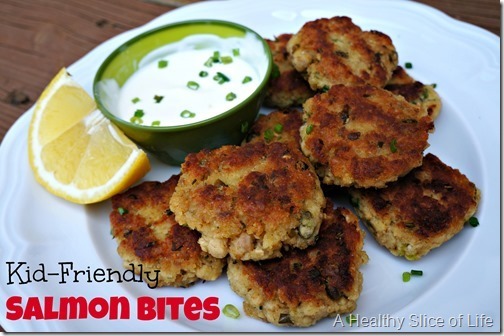 My kids are not the best meat-eaters so finding protein alternatives has been important to us. 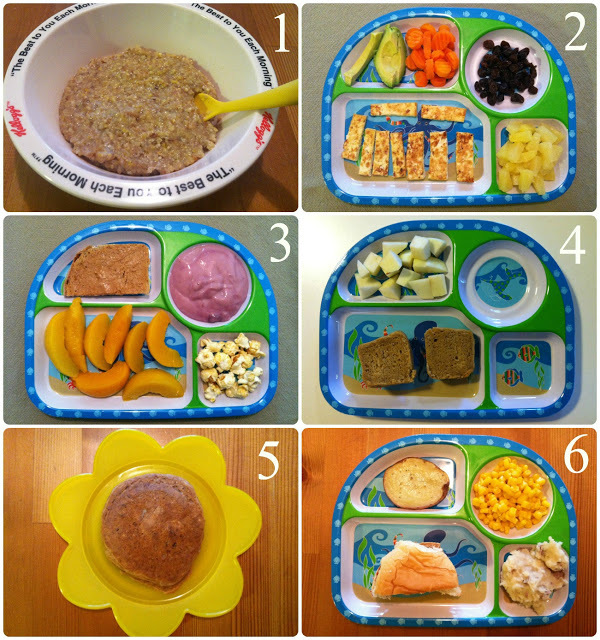 These Vegan toddler meals gave us lots of great ideas. The Lean Green Bean has 40 ideas for meals that are realistic and simple. I figured, out of 40 meal ideas, something has to work for my kids, right? 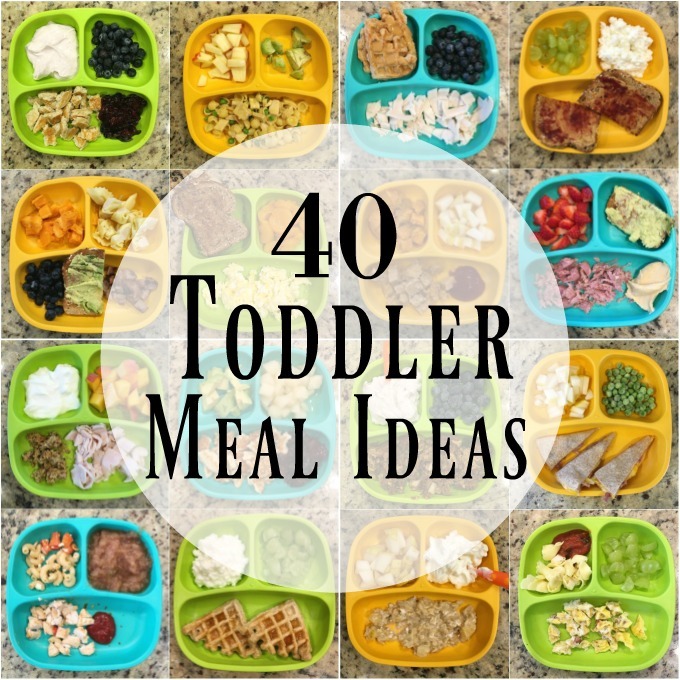 This site has so many great toddler meal ideas. While some of them are from years ago, the meals work just as well today. 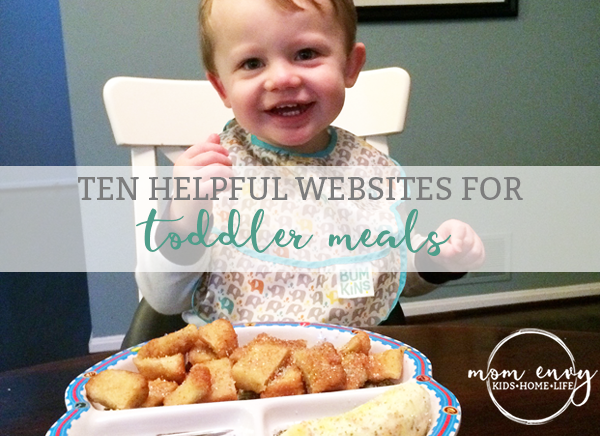 Use her drop down category menu to go to 31 Days of Toddler Food or Toddler Menus where she actually provides you an entire week’s worth of toddler meal ideas. 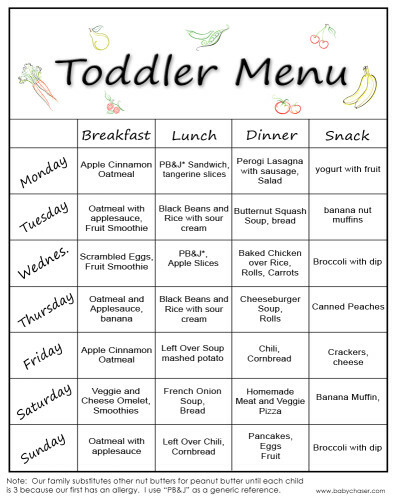 This website is not dedicated to toddler food (or even toddlers in general) but she has 2 posts with some helpful ideas for toddler meals. They use a meal plate as a guide for serving their little ones. They have some great well-rounded meal ideas. I wish that she still hosted Muffin Tin Monday but it was moved to another blog that has not been active since Halloween 2013. Thankfully, I used her labels to search for her Muffin Tin Mondays. 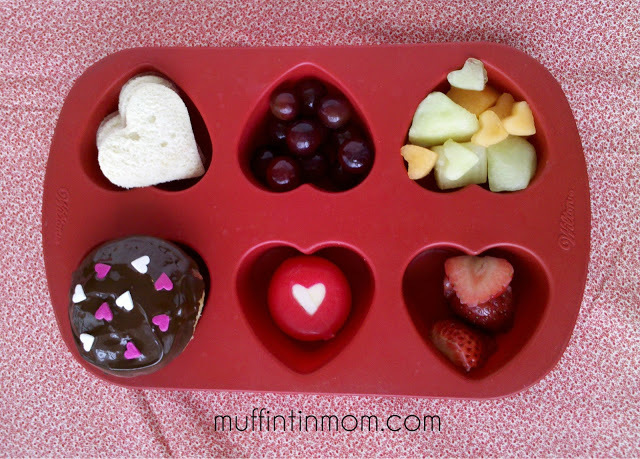 There are so many wonderful muffin tin meal ideas shared by Muffin Tin Mom and others. 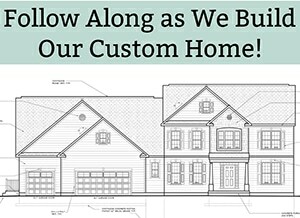 It takes a little longer to search through but there are some great ideas. It's really too bad your toddler is a picky eater even after giving him a variety of foods as a baby! My toddler could eat almost anything, but we have her on a strict schedule so that by the time it's lunch, snack, or dinner she is hungry enough that she eats. I used to make her special toddler foods before she was 18 months, but then we had a second baby, so now she eats what we eat. 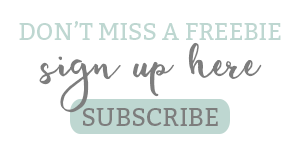 I am excited to check these websites out! Thanks for stopping by Charlee! I wish he wasn't so picky – my future brother-in-law says he was really picky as a kid and I don't know anyone that eats more exotic foods than him so I figured there's some hope! !